An anonymous source revealed that The Bank of Israel is taking into account the introduction of cryptocurrency in the country's economy by the end of 2019 to allow for faster payments and to reduce the amount of cash in circulation. Although BitCoin has recently taken a shallow dive of 30 percent, cryptocurrency is being taken seriously by many banks, and it might soon be officially introduced in Israel. 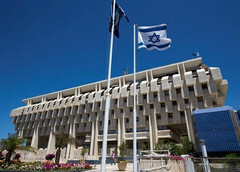 According to an anonymous source inside The Bank of Israel who spoke to Reuters, the local government is getting ready to pass legislation on digital currencies and to include them in the 2019 Budget and economic package. However, this would only happen if the bank can handle all the potential problems involved by the introduction of this payment method. 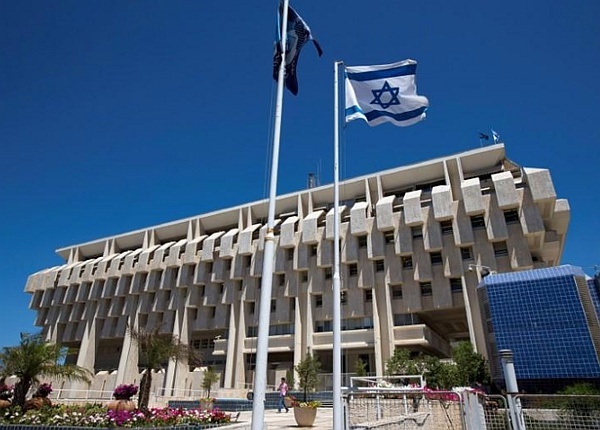 A month ago, The Bank of Israel made a call for public consultation "on the establishment of an infrastructure for immediate payment in Israel," which is the first step in the process of setting up the infrastructure and services required to provide cryptocurrency transactions. According to the bank, the introduction of such a system would help to decrease the shadow economy, currently estimated at 22 percent of national output, by reducing paper-based payments and the amount of currency on the market. Obviously, Israel is not the only country taking cryptocurrency seriously these days. Last week, Bank of England Governor Mark Carney said that the idea of a central bank issuing cryptocurrency involves a lot of fundamental problems. On the other hand, the United Kingdom Treasury announced that tighter BitCoin regulation is being prepared due to tax evasion and money laundering concerns.